Delivered less than 24hrs after ordering right on Christmas! Fab service. 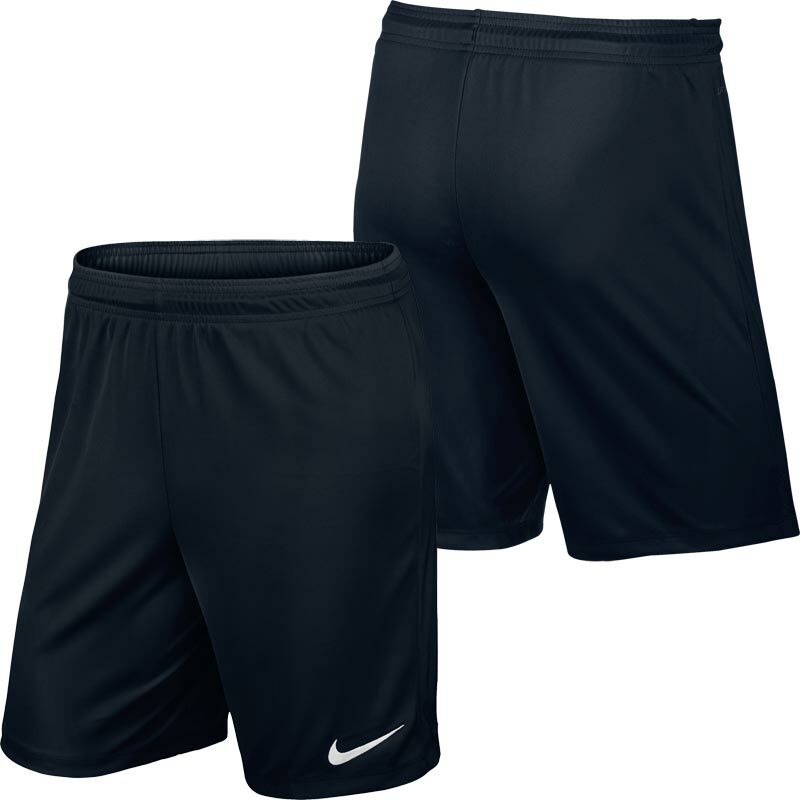 Black nike shorts, can’t go wrong. Thank you! Great product at a good price, best price I found online with excellent customer service and very quick delivery too. 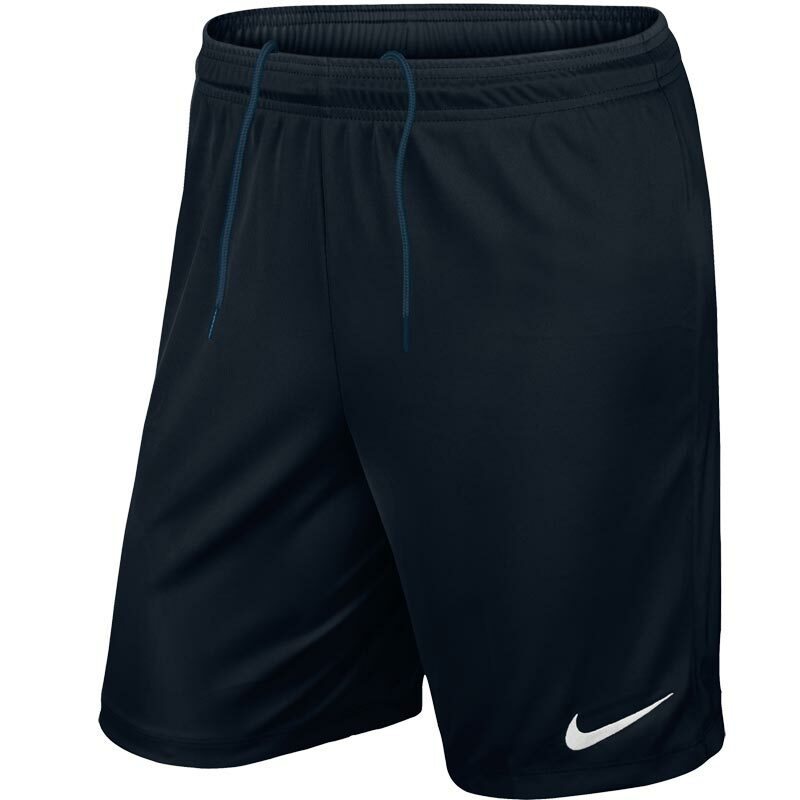 I bought these for my son, superb quality and fit, wash like brand new! Fabulous pair of shorts at a bargain price! Good durable and nice looking kit. Good service and easy ordering. Will definitely be looking to use these kit for future seasons.